I’m rewatching TOS, and got to “Is There No Truth In Beauty?”, where (spoilers) Dr. Miranda Jones’ elaborate dress turns out to be a sensor web that allows her to “see.” It got me thinking about how fashion is used in sci-fi, whether as a plot device, or to set the scene, define a culture, or place us in a certain time. 1 a popular trend, esp. in styles of dress and ornament or manners of behavior : his hair is cut in the latest fashion. • the production and marketing of new styles of goods, esp. clothing and cosmetics : [as adj. ] a fashion magazine. 2 a manner of doing something : the work is done in a rather casual fashion. make into a particular or the required form : the bottles were fashioned from green glass. • ( fashion something into) use materials to make into : the skins were fashioned into boots and shoes. 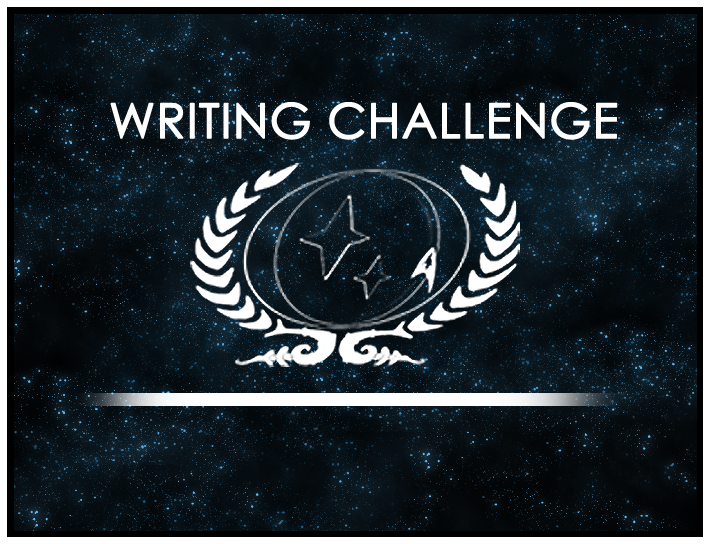 There are so many ways you can interpret this particular Challenge, but please be sure to interpret it soon: Entries will only be accepted up through Monday, August 25th!